Instant confirmation, online check-in, offline interactive maps and 70 travel guides to cover every trip! Everything you could possibly need in a single travel app! 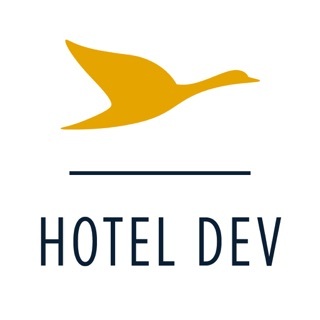 Book – Booking a hotel from a single app has never been easier! • Want to make a last minute booking or looking for somewhere to stay tonight? The majority of rooms can be booked without a credit card! • Luxury or economy? City trip or business trip? Paris or Berlin? Whatever your needs, desires and budget, we’ve always got something to suit! • Away on business and need to grab a quick nap or looking for somewhere to work? Book a room for a few hours only to enjoy some peace and quiet. • Treat your tastebuds to some of the world’s most mouth-watering fare. Book a table at over 2,500 restaurants via your travel app. • Already in the habit of using AccorHotels.com? Log onto your account once you’ve downloaded the app and pick up exactly where you left off – your hotel bookings and personal details are synchronised in the app. • Receive a notification 48 hours prior to your arrival as well as exclusive promotions, check-in and check-out times and much, much more! • Download our 70 city guides available in 8 languages, or our interactive maps that can be accessed offline for use during your stay. Accessible without internet access or WiFi. • Synchronise all your travel details on our iPad and Apple TV! Like the app? Let us know by awarding us some stars! 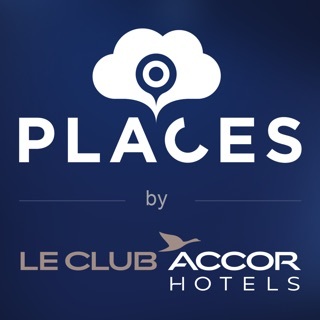 Thanks for using the AccorHotels app! Each update brings a new batch of innovations and improvements. Has anybody tested this thing? It’s bad enough that the app can bother to remember even my login (though I’d like that it also offers a choice to remember the password). After I painfully logged in for the nth time, the app doesn’t even show the reservations i have made two days ago on my iPad. So I go to search for them. I have more than 3 reservations showing in my history so the fields to enter the reservation number to search is at the bottom of the iPhone screen. So when I tap the field, the keyboard shows up which is a pretty good th NV when you want to type something but the problem is that the field remains at the bottom of the screen, hidden by the keyboard 😳. In the field that is now hidden by the keyboard. Hence my question: has anybody tested this thing? 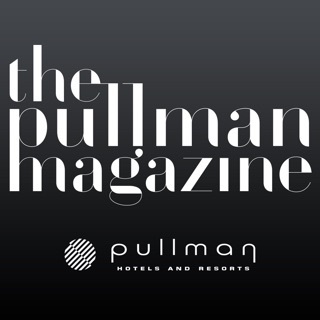 I have been here at the Pullman for one whole week now and have nothing but wonderful things to say about the entire staff. More coffee, help figuring out the washing machine. Traveling to another country can be challenging in the beginning and I feel very welcome here and taken care of. I can’t say enough about the entire team and look forward to my extended stay. Have one night stay in a hotel on June 24th and the other one night stay at the same hotel on July 19th. App shows that I have 26 day stay at that hotel. On the web site it is correctly displayed as two one day stays. For some reason not all reservations are visible in the app even though they are in the system with the same name and member number. Adding manually reservation to the app does not reflect on the web site. All together seems that more QA would be a good investment if you want people to use the app. I plan to delete it for the 3rd time since it really does not allow me to do very basic things. We're sorry to hear the app did not meet your booking needs. We are working to make the app as user friendly as possible and welcome your feedback on how the app could work more efficiently. Contact us via app.ios.support@accor.com.